Hi there cyber-friends! I’m sorry if I haven’t posted lately as I’m here in Niagra Falls/Canada right at this very moment. I promise to start posting as soon as I am home. But! I won’t end this post here as I would like to show you this awesome work of art that captured my eyes. I was just there! 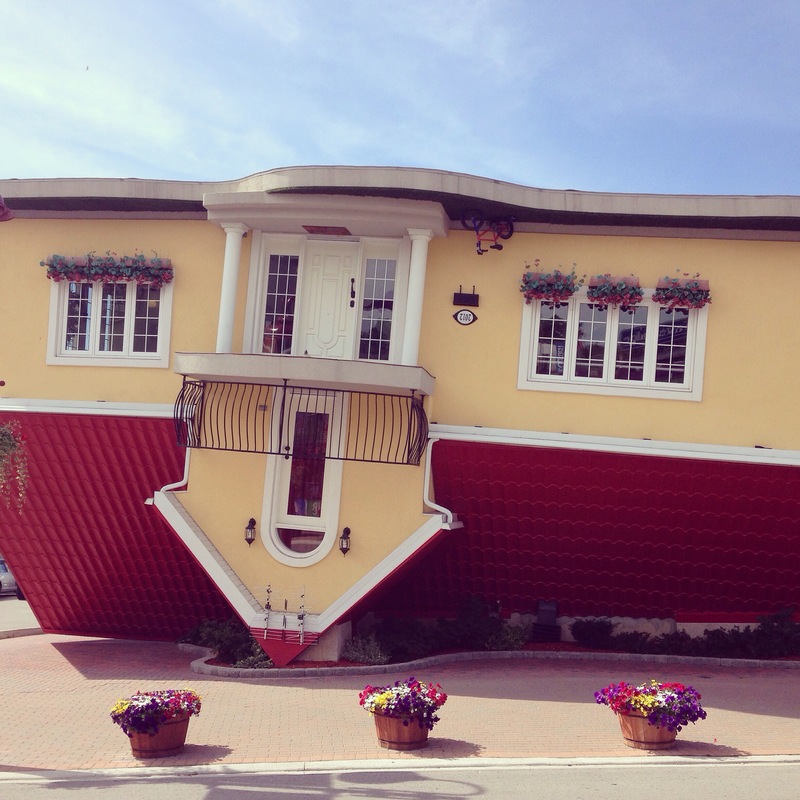 And I went to that upside down house! Yes, it’s been the worst weekend with rain that we’ve had all summer! I’m glad you got to see the falls (it’s usually very misty / damp there anyway).